I don’t know that much about it as well. Picked it up for $10 years ago at a local antique store. I had to really buff out the acrylic crystal and it runs well at all. 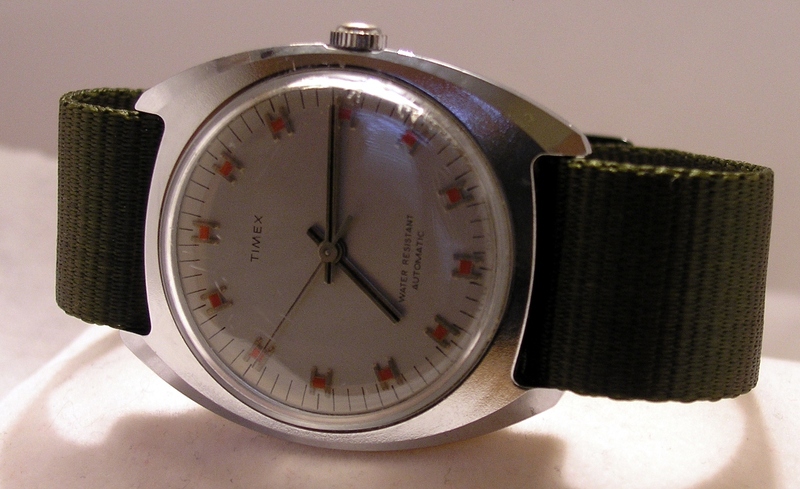 From opening it up, I know it is no jewel Timex from 1973, a pin lever movement 32. Timex was one of the first global corporations, they build where you get the best quality for the money. What I do know about this watch is that people want it, I have been offered $100 for it! 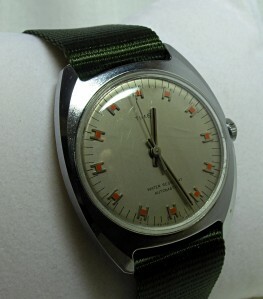 I really do enjoy this piece, and it sits in my watch box next to an Omega.